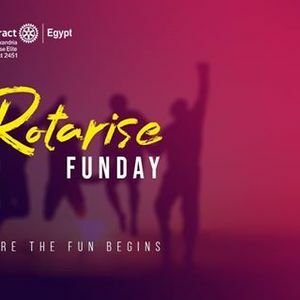 Our philosophy is to make every moment memorable and Rotarise funday vol.1 was a huge success, and because of this beautiful memory we decided that we must have another one but we'll make it HUGE! 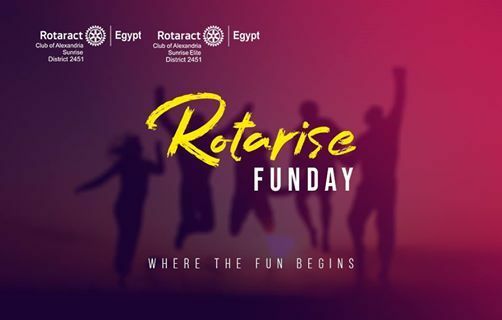 Games, laughters and friendships are our aim, everyone is invited! 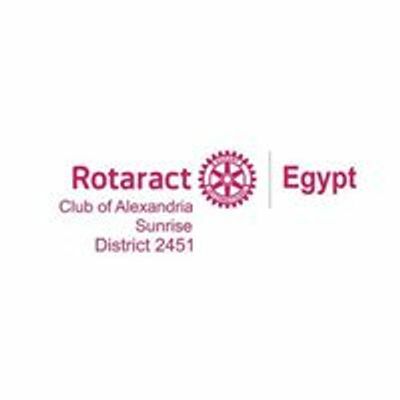 Stay tuned to know more..